Political Economy of Development, Distributive Politics, Governance. 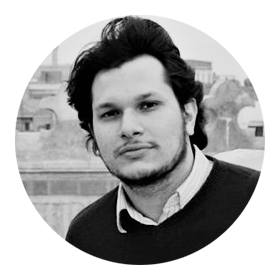 Rehan Rafay Jamil is a PhD candidate in the Political Science department at Brown University and a fellow in the Graduate Program in Development (2016-17) at the Watson Institute for International and Public Affairs. His research interests include political economy of development, distributive politics and governance in South Asia. His dissertation examines the relationship between social safety nets and citizenship rights in Pakistan. He has a master’s degree in International Affairs with a focus on economic and political development from Columbia University.